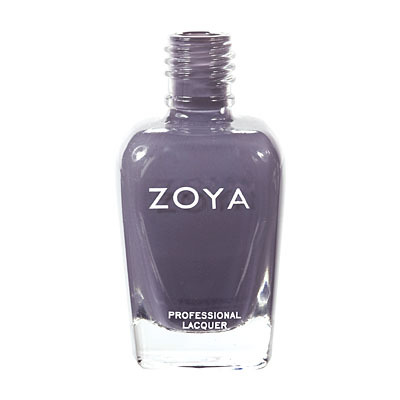 Marina by Zoya can be best described as a hybrid between a blue and grey, with a dusty metallic finish. A soft denim shade that is a surprisingly wearable neutral! I like this polish a lot but it did come out much darker than it looks in the bottle. And it is definitely more blue but I don`t mind that at all. It`s a very nice polish to stamp with. Steely strength - reminds me of a battleship for some reason. It`s a gorgeous smoky gray with a hint of blue, like a storm cloud. It looks great with anything and denim really brings out the blue hue. It goes on great, really smooth, long lasting. A new neutral I think. Just gorgeous! I like this color, it`s a slightly shimmery battleship gray. I got a few comments on it, probably because it`s something different and looks dramatic on my short nails. It`s not as `muddy` as I would like, but I do like it and will probably wear it a few more times during the winter. 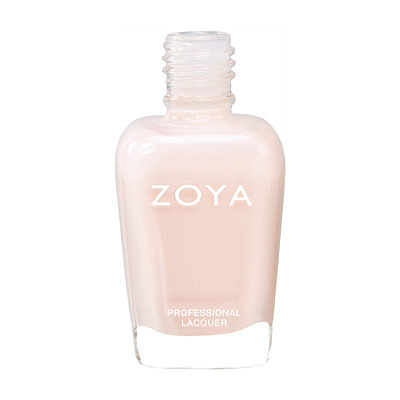 Zoya Nail Polish | Marina So pretty! I have a yellowish tint with some natural tan and I think it looks awesome with my skin tone. It matches my semi-dark denim jeans I was wearing, that`s the best way I can describe it. 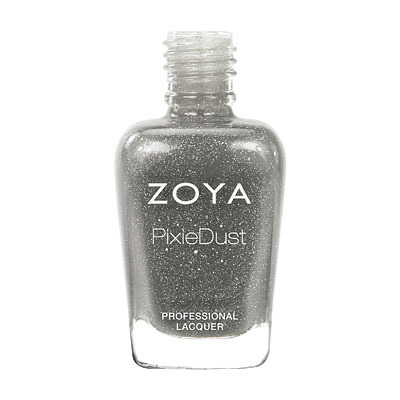 I love gray polishes, so I was excited to see such a lovely shade of slate gray with a bit of shimmer. However, once I applied Marina I lost much of my enthusiasm. 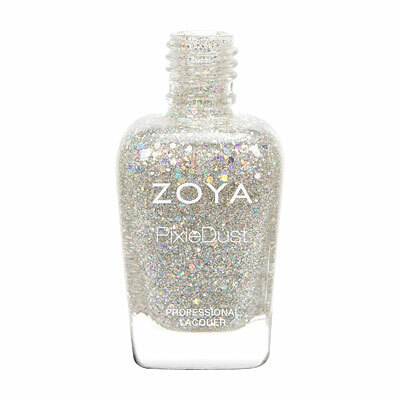 The shimmer is much too subtle to add a "dreamy" look to the nails; even in bright sunlight the shimmer is almost completely unnoticeable. The application of Marina is fine, but not as nice as that of Kelly, which is very similar to Marina, but without the unnecessary shimmer. I`m hoping that Tao from this same collection will have more of the dreamy, mysterious quality that I was looking for in Marina. Marina is a beautiful smokey steel blue color with a hint of frosty metallic to it. 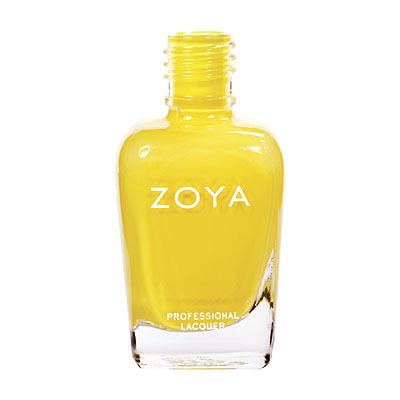 The formula is great and was easy to apply. You could get away with one thick coat of color and have it look nice, but I did two thinner ones and it looks wonderful! A nice color that isn`t too dark or loud.